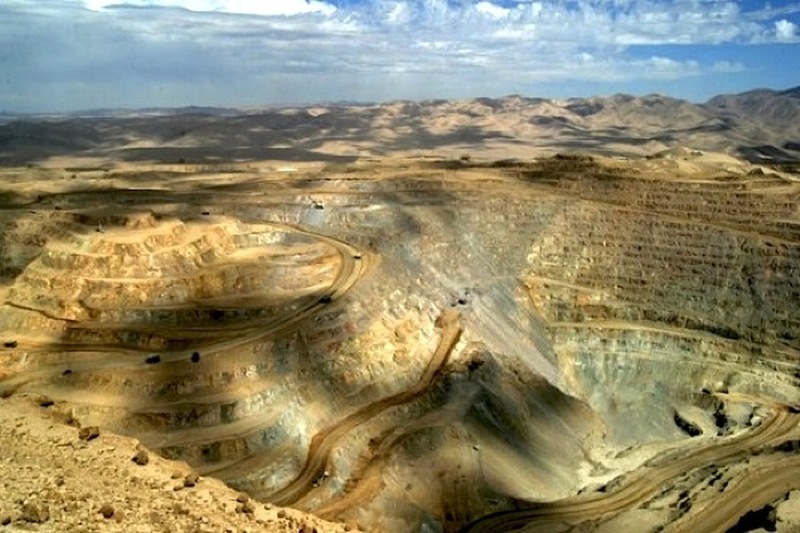 LONDON, July 6 (Reuters) – Private equity-backed Chilean miner Mantos Copper is looking to find a buyer to help finance the expansion of mines it bought from Anglo American in 2015, it said. The company's owner, a consortium led by British investment company Audley Capital Advisors and Orion Mine Finance Group, bought the Mantos Blancos and Mantoverde copper mines from Anglo for $300 million plus $200 million in conditional future payments. In April, Mantos Copper said it would extend the life of the mines after obtaining environmental permits, despite rising costs of production. To finance the expansion, which will cost nearly $1 billion, Mantos Copper hired French investment bank Societe Generale on the debt financing component and Bank of Nova Scotia to raise equity. "If Scotia Bank finds a majority shareholder for the company, that will also be considered over and above the equity financing," Chief Executive John MacKenzie told Reuters in a phone conversation. Once these projects are completed between 2020 and 2021, Mantos Copper expects production to nearly double to 165,000 tonnes annually, from 87,800 tonnes in 2017. Copper, used in power, batteries and construction, is one of the most sought-after commodities and the mining company is expected to attract the interest of many parties, especially in Chile where output has slipped in recent years, the sources said. Chile is the world's largest copper producer, fulfilling 30 percent of global demand, and the metal accounts for up to 15 percent of gross domestic product. Fulfilling 30 percent of global demand. There are not many copper assets currently available on the market. The world's biggest listed miner BHP has agreed to sell the Cerro Colorado mine in Chile to Australian private equity fund EMR Capital. U.S. tariffs on $34 billion worth of Chinese products – and retaliatory Chinese tariffs on U.S. goods of the same value -kicked in on Friday.